Since last decade, companies have started following Bring Your Own Device (BYOD) policy. They were hoping that following this will bring the efficiency and productivity among the employees. There is another side of the coin too as such policy bring the major risk on company’s crucial data management system. 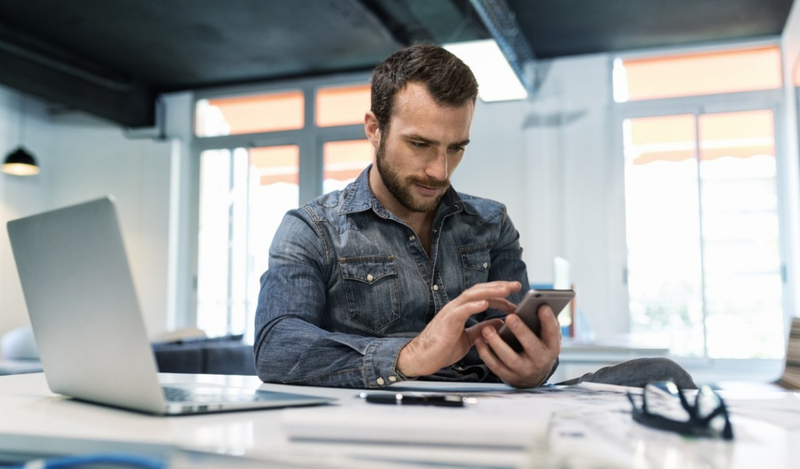 The solution to create win-win situation in this scenario, enterprises have started opt-in mobile device management (MDM) solutions. MDM industry is booming right now and therefore there are many players out their to give customised mobile device solution to enterprise. If you are not clear, which solution fits to your requirement these are the points you need to consider before choosing MDM system for your organization. Before look out for MDM solution, you need to check out what is your requirement in MDM solution. Getting into close look for your own business operation will not only help you filter out the right choice for your MDM system but also help you figure out how much customisation you might be needing in MDM. You need to consider below mentioned points before building your BYOM strategy. Introducing BYOD policy in your organization brings lot of questions regarding device support. This initiative brings lots of different phones and tablets. Moreover, these phones will have different operating systems too. Therefore, you need to work on which device specifications you would allow for your BYOD initiative. One more thing you need to consider that you need to select devices that support your selected MDM solution. Security assurance is the most important factor in selecting MDM solution for organisation. 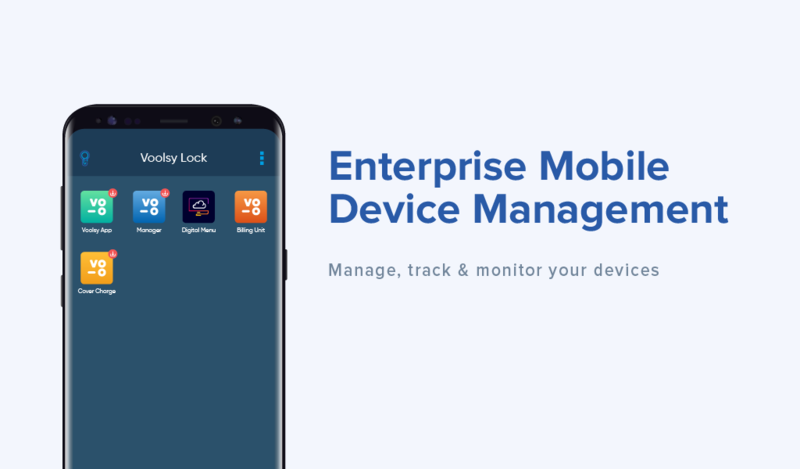 Standard mobile device management helps organisation in data security like device password, information and encrypted files. Nowadays, you can remotely manage device and wipe out the data if incase of emergency or device stolen situation. Before selecting any MDM software, you need to check their app management structure. Pay attention to their reporting, app install/update/uninstall process. Even MDM system must have the report to check out current running apps on BYOD or devices owned or registered under MDM system. Good MDM solutions allow letting you set policies. These policies will lock or give access to particular features of mobile or will let you access certain function of mobile devices only. If you are working on any breakthrough product which is not available in the market, you need to apply policy by MDM system to avoid any information leak regarding your product. It is very important when you select MDM software that gives you technical support when it is needed. There are lots of time you might need a support and after sales service, technical support is a must to look out for. Before buying MDM solution, checkout service management information of your selected MDM solution provider. Voolsy Lock is smart and robust MDM software. It lets you manage and control enterprise owned devices. 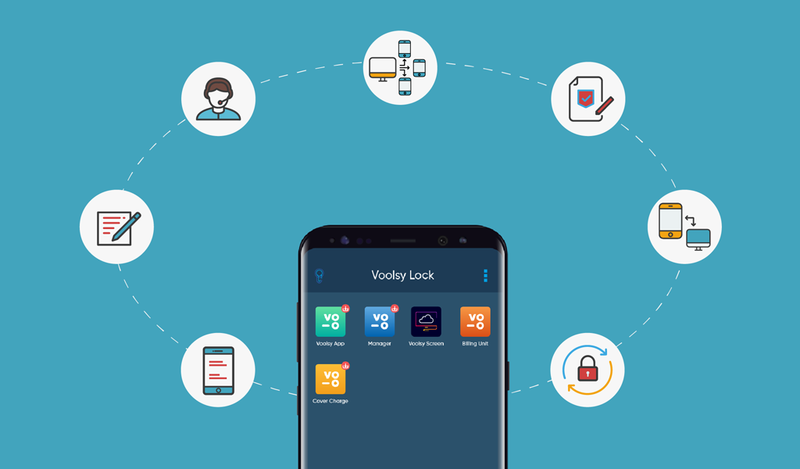 Voolsy Lock gives you complete access of the device and let you install/update/uninstall apps and content. Moreover you can wipe out data when it is needed. How Enterprise Mobility Management Helps Organisations in Data Security?